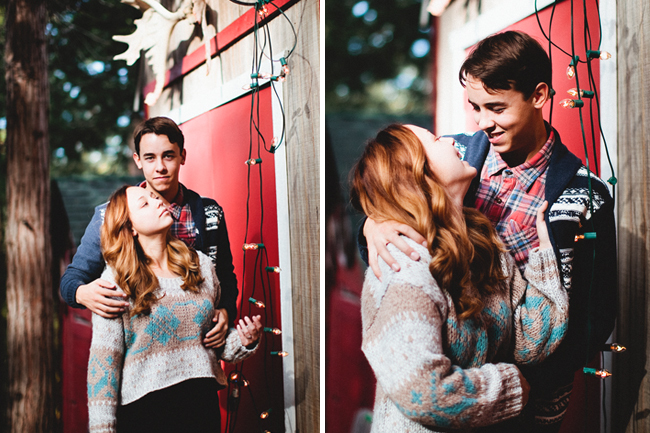 As the weather starts to heat up here in LA I look back on this engagement session with envy. This was my first time shooting in colder weather, I'm from Hawaii and haven't been in/near/around snow too many times in my life so this was definitely a treat for me! And there were dogs. You all should know how I feel about dogs (love love love). P.S. The black & white photo is my fav!